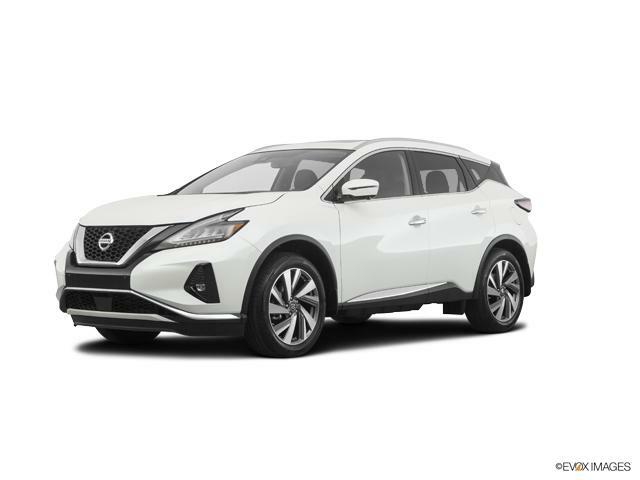 Visit Bayside Nissan and check out features of the all-new Murano. This midsize crossover is ideal for large families. It has a sculpted exterior and luxurious interior with Climate-Controlled Front Seats, Dual-Zone Automatic Temperature Control, and Heated Steering Wheel. The new Nissan Murano has plenty of space for your cargo with its 60/40 split rear seats. 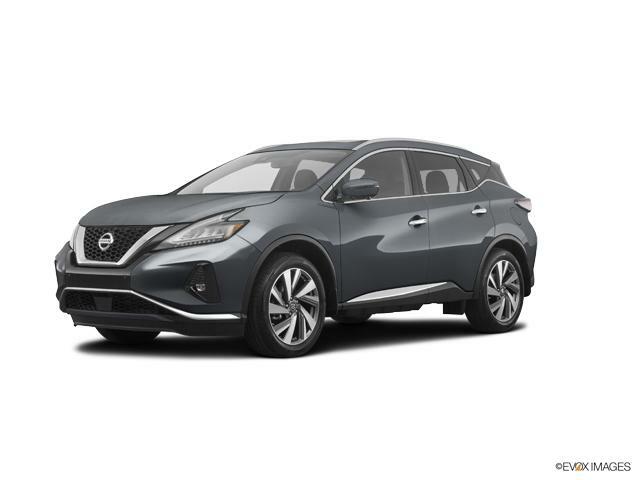 Our Annapolis dealership has a huge inventory of this modern crossover for you to choose from. You can also refine your search based on color, trim, mileage, and pricing. Drop by our dealership to test-drive the new Murano today!